The school's philosophy is "Dogs Deserve an Education and Owners Deserve Educated Dogs." The goal is to enchance the bond between dog and owner. 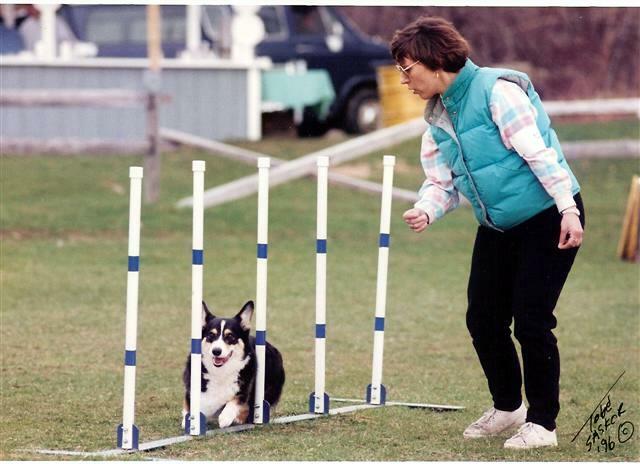 Jeanne has been an Obedience instructor since 1985. She has instructed in all levels of Obedience, through Utility, while on staff with the Kaeley Obedience School. She apprenticed with Katherine (Kae) Riley who was affiliated with Blanche Saunders, the individual responsible for traveling throughout the United States and introducing Dog Obedience Competition to the country. Jeanne purchased the While Plains School of Animal Training, Inc. (est. in 1964) in 1996 after having apprenticed in the beginning levels and teaching advanced obedience for the school since 1985. Since 1996 she has been active as a Pet Therapy volunteer and also in setting up Pet Therapy programs for Hospice of Westchester, White Plains Hospital and Westchester Medical Center as well as numerous nursing homes as an advocate for Therapy Dogs International, Inc. 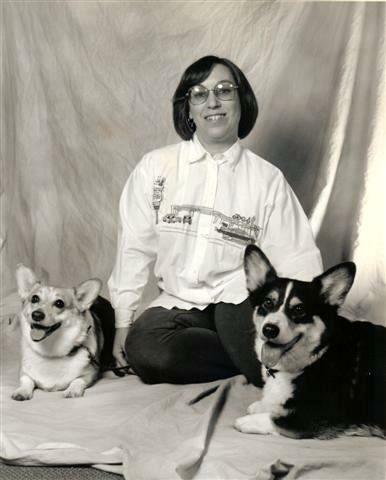 Her Pembroke Welsh Corgi's were the first dogs to be affiliated with Hospice of Westchester. 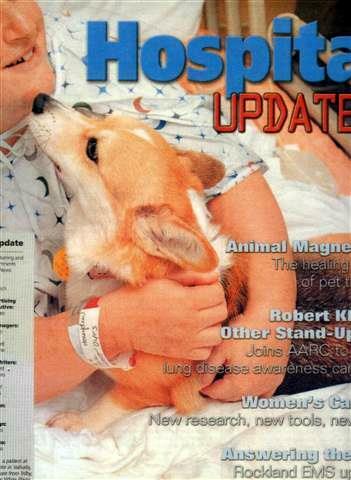 Her Pembroke Welsh Corgi, Trilby, was also nominated for the American Kennel Club's ACE award for her work with a coma patient. In 2000, she became an approved evaluator for Therapy Dogs International, Inc. and for the American Kennel Club's Canine Good Citizenship test. Volunteer positions she still advocates for. The school offers training classes from Puppy Nursery School, Family Pet, and AKC CGC/Therapy Dog as well as all levels of Obedience through Agility training. Private training is only offered and recommended upon evaluation of the dog and household. 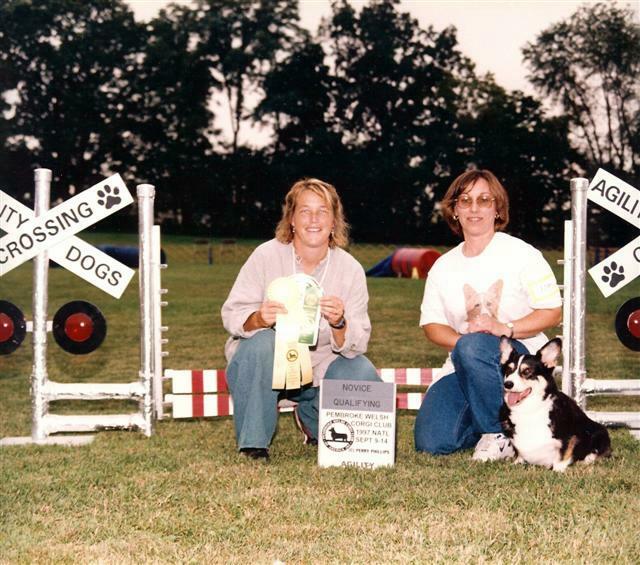 Jeanne has OTCH pointed her dogs through AKC Utility title and has titled her dogs in AKC obedience, Agility, Herding and Rally-O. Jeanne is a member of the Association of Pet Dog Trainers ('96), International Association of Canine professionals ('06), Portchester Obedience Training Club, Inc. ('83), Pembroke Welsh Corgi Club of America ('84), Mayflower Pembroke Welsh Corgi Club of America ('84), and Therapy Dogs International ('95). 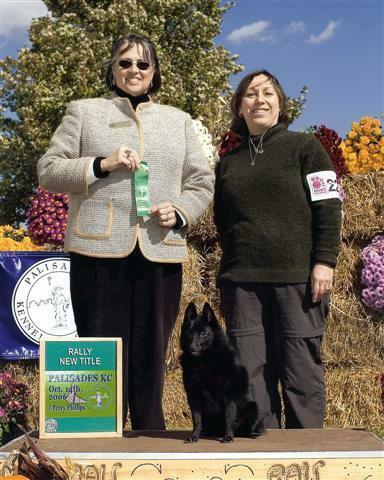 She is also an approved judge for all levels of Obedience competition for the Australian Shepherd Club of America and American Mix Breed Organization Registry. All of the school's instructors are members of Professional Organizations dedicated to the use of Humane Training Methods. They successfully compete with and title their own dogs and others in Breed, Obedience, Rally-O and Agility. Jeanne continues to compete with her dogs. 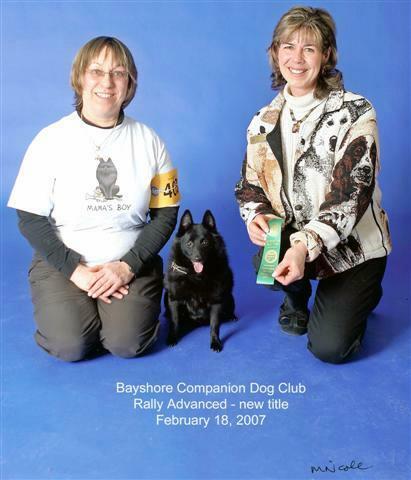 Her active Therapy Dogs are her AKC titled Schipperke and Pembroke Welsh Corgi. Jeanne is still setting up and recruiting dogs for Nursing Home Programs. She attends seminars, conventions and training programs on new methods and innovations in the dog community.